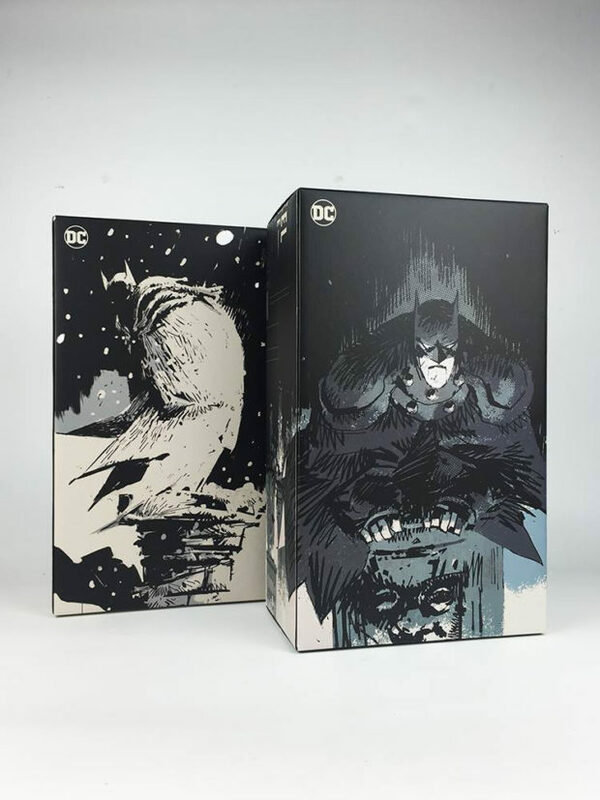 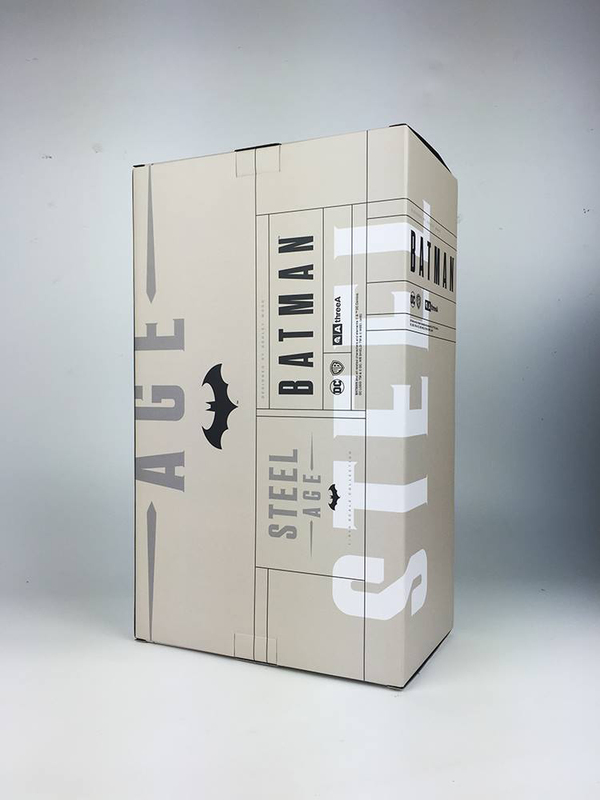 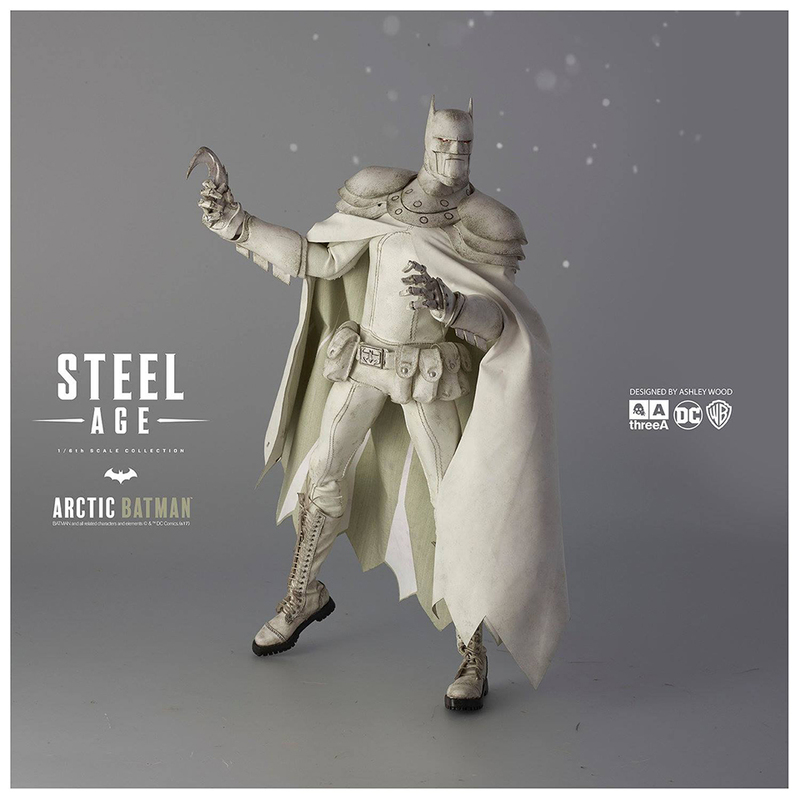 3A has yet to ship its industrial revolution robo-Batman but it already has a variant lined up. 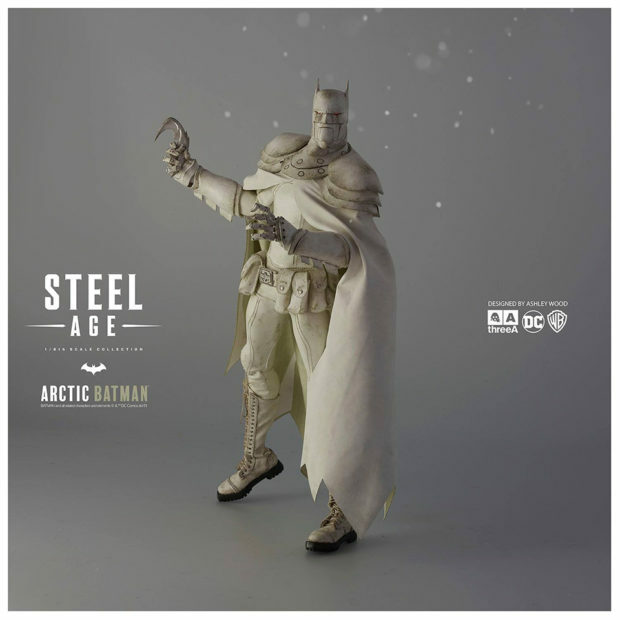 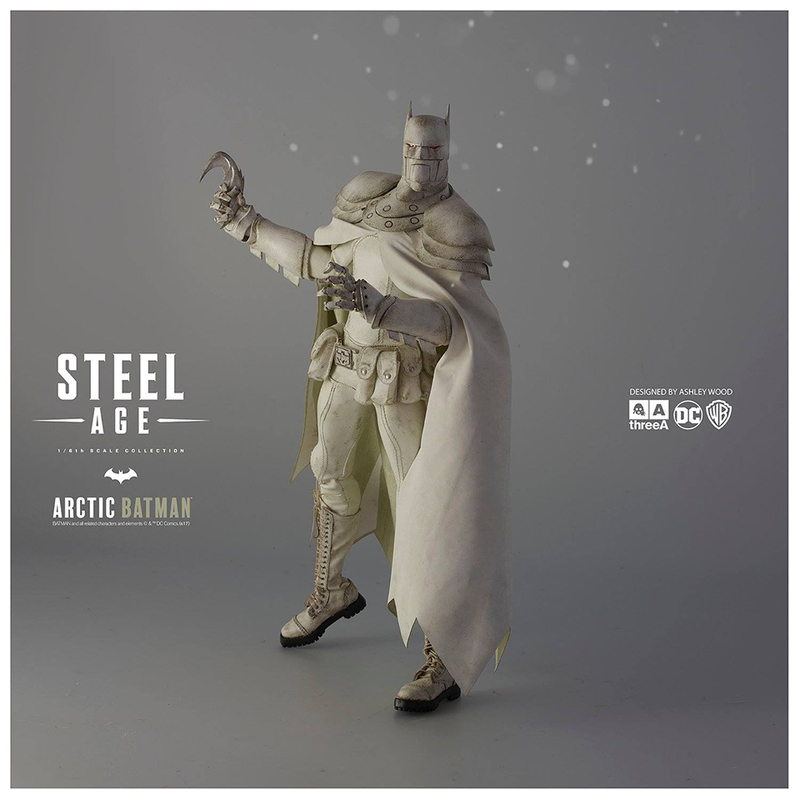 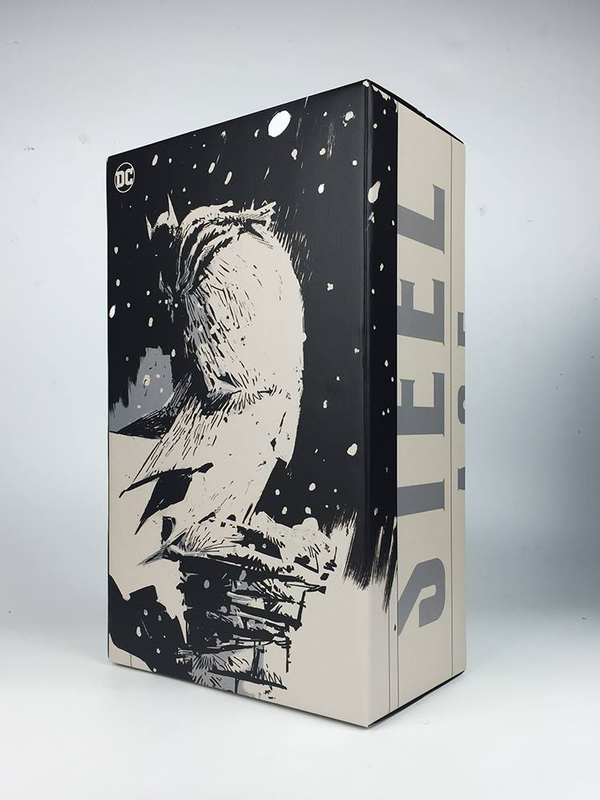 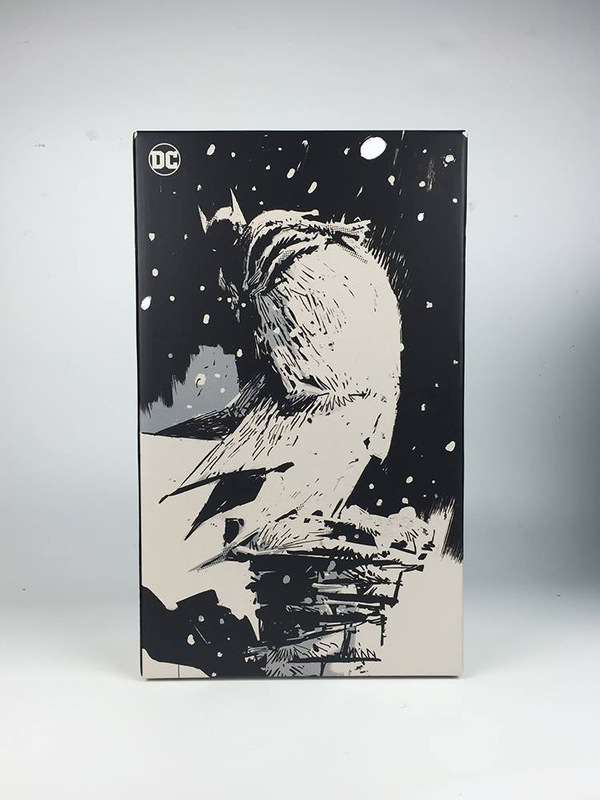 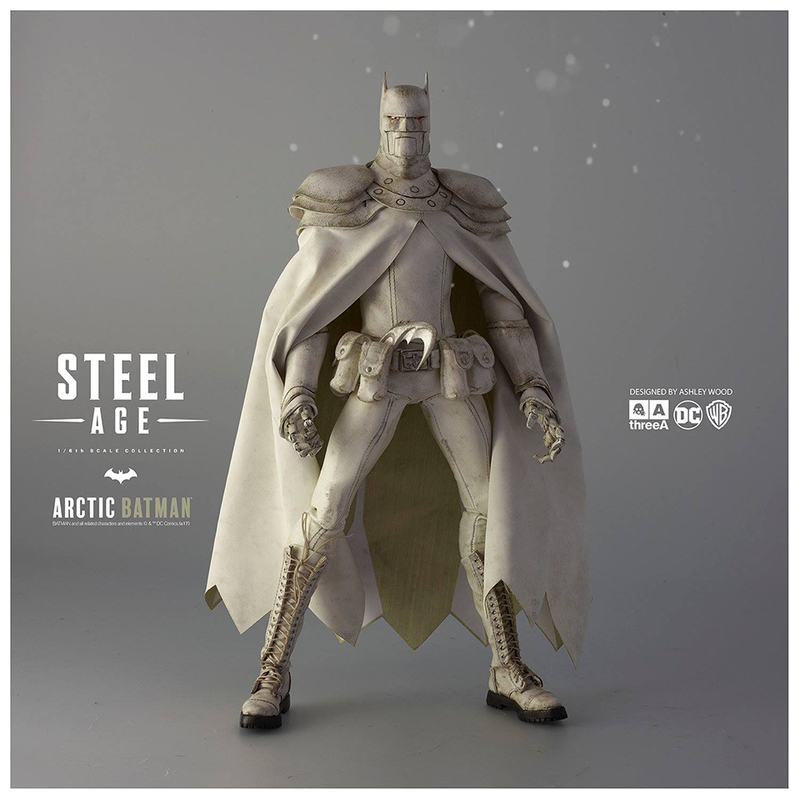 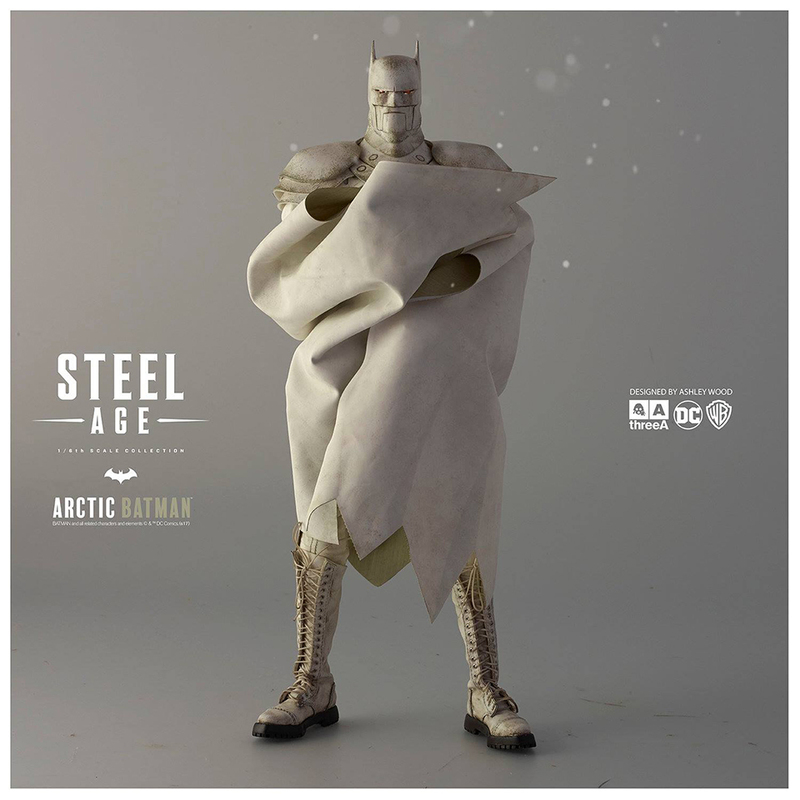 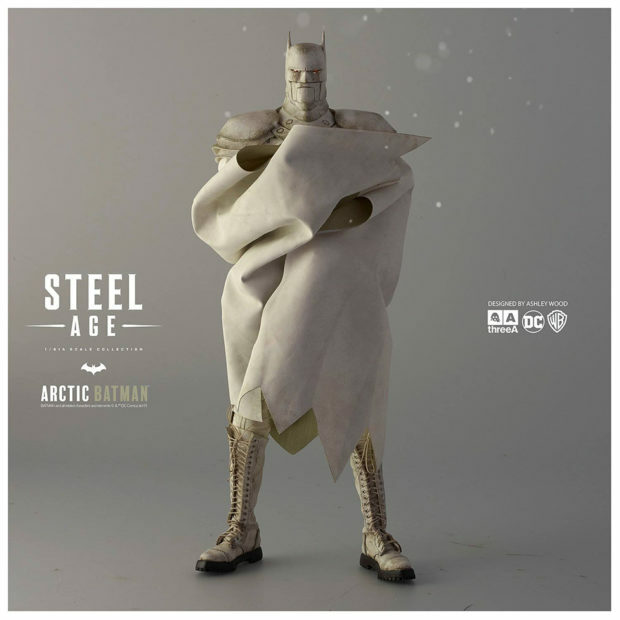 Like its murdered out predecessor, the 13.5″ tall Arctic figure also has 50 points of articulation – including its fingers and neck armor – LED-lit eyes and a pair of batarangs. The difference lies in its off-white armor, cape, fake leather outfit and boots. 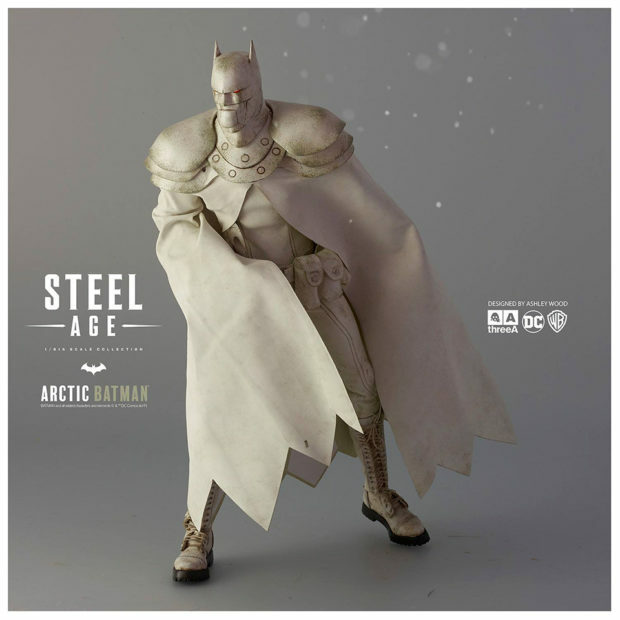 You can pre-order the action figure from Bambaland for $240 (USD).